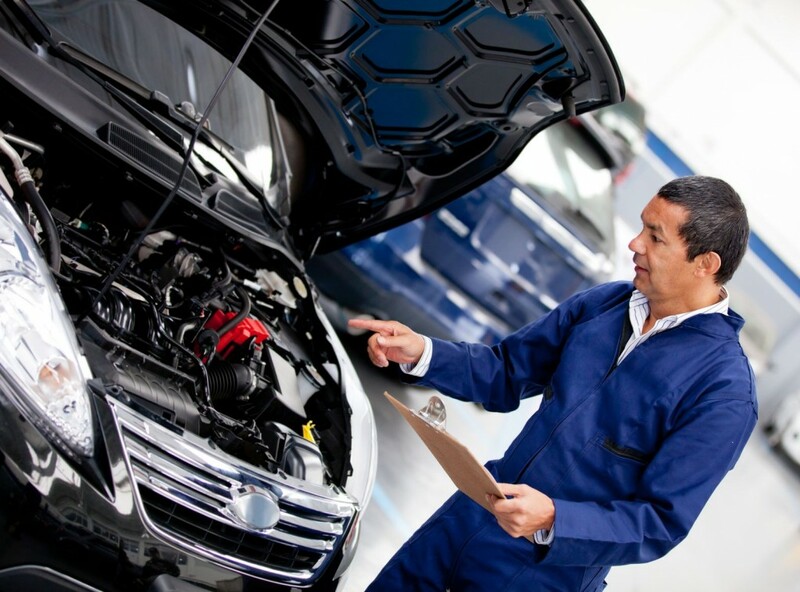 We are your local one-stop vehicle repair shop for Car Service, Log book Service, Mechanical Repair and many more. We’ll only quote what we think your car needs, and if your car requires additional or unexpected work, we’ll call you straight away. With our Automotive Services, you’re in control.